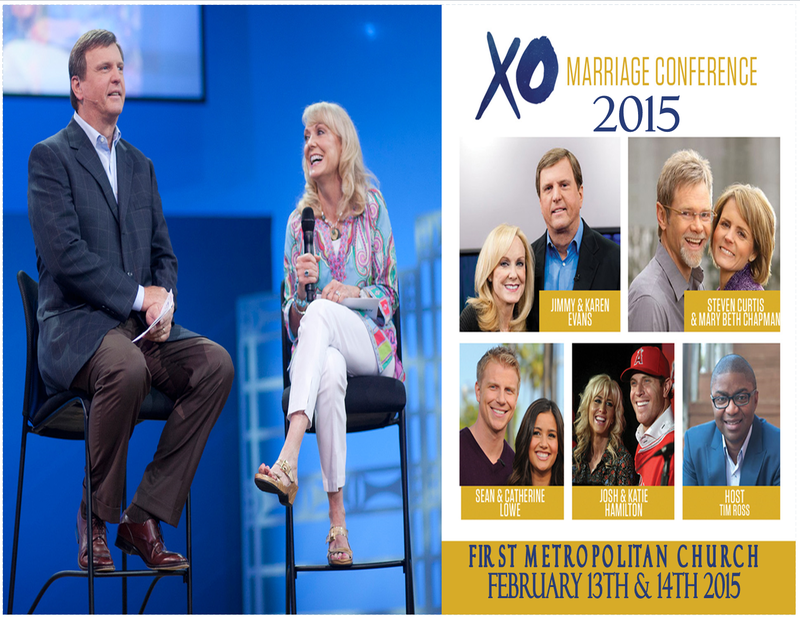 February 13th & 14th, the XO Global Marriage Simulcast will be hosted by our very own Pastor & Lady O at First Met; The Place Where You Belong!. The simulcast will be hosted at over 500 sites across the globe, and attended live by those in or around Southlake Texas. You can register for the conference below. This entry was posted in Uncategorized and tagged FirstMetChurch, Jimmy Evans, Josh Hamilton, Lady O, Marriage, Marriage Conference, Pastor O, Steven Chapman.